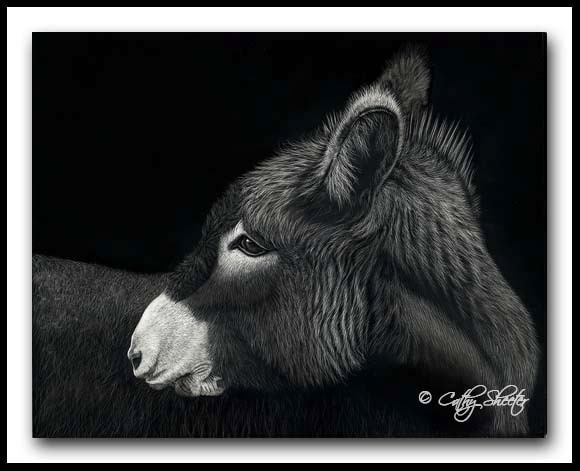 The Scratchboard Art of Cathy Sheeter - "Bass Ackwards"
To view 150% details of this work click on the image above. To return to this page use your back button. Copyright © 2012 Cathy Sheeter ~ All Rights Reserved.